I have a real problem eating at altitude. I had a particularly bad bout with this issue last September and it lead me to the decision to make all my own meals in an effort to make things more palatable and keep my strength up. Also, my hunting opportunities are increasing all the time. 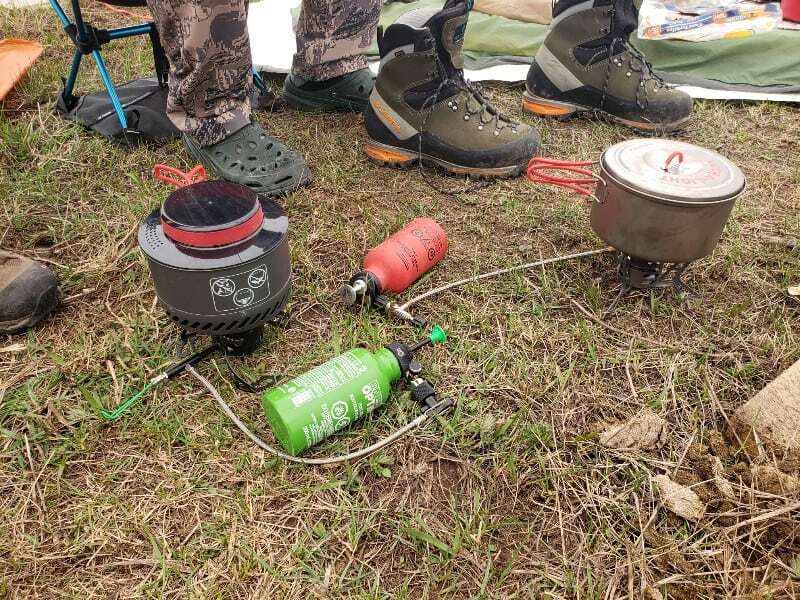 These combined factors made me come to the realization that I needed more options in my cook system to accommodate more than simply boiling water to rehydrate a Mountain House (ugh) meal using a MSR Reactor, so my search began. 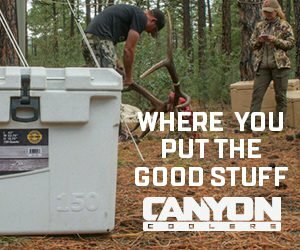 I wanted a stove that is better equipped for actual cooking, first and foremost. 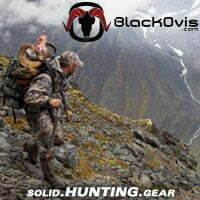 The stove has to be packable and lightweight, for the type of hunting I do. I also wanted it to be able to use multiple types of fuel and be reliable. These criteria lead me down a path to expedition type stoves. 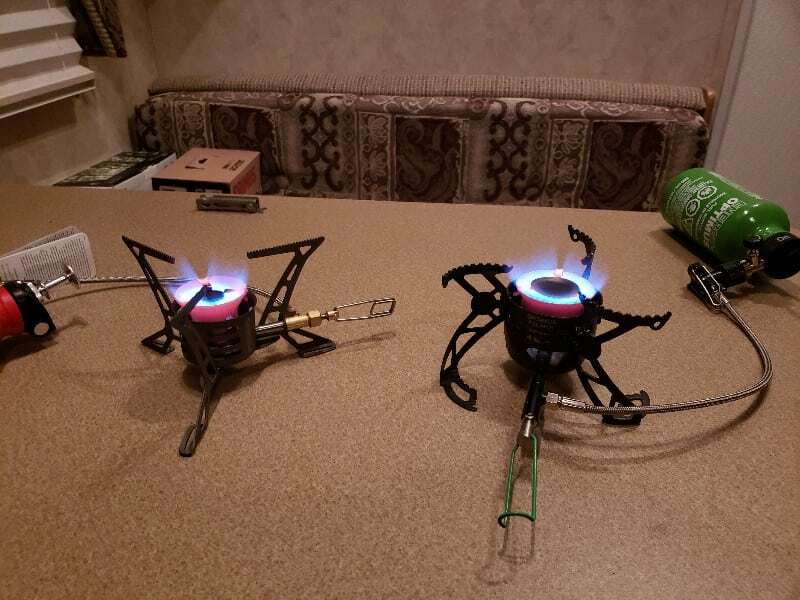 After some research and talking to people that know a lot more than I do about them, I decided to give the Primus Omnilite and the Optimus Polaris stoves a try. At first glance, these two stoves seem very similar. 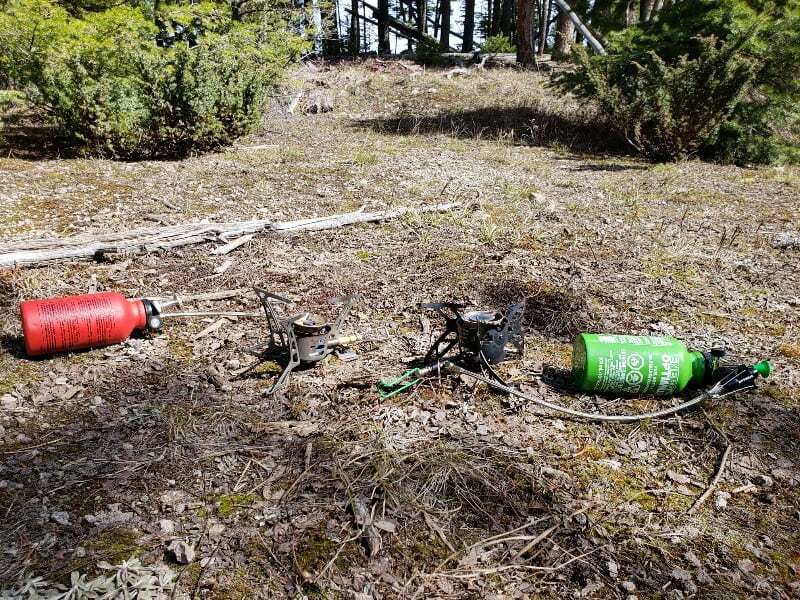 Both stoves can use isobutane canisters. Both stoves can also use most liquid petroleum-based fuels and have similar methods for using them. They are also both constructed well, though I can’t verify personally the test of time yet. Once I delved a little deeper and started using them their differences became more apparent. 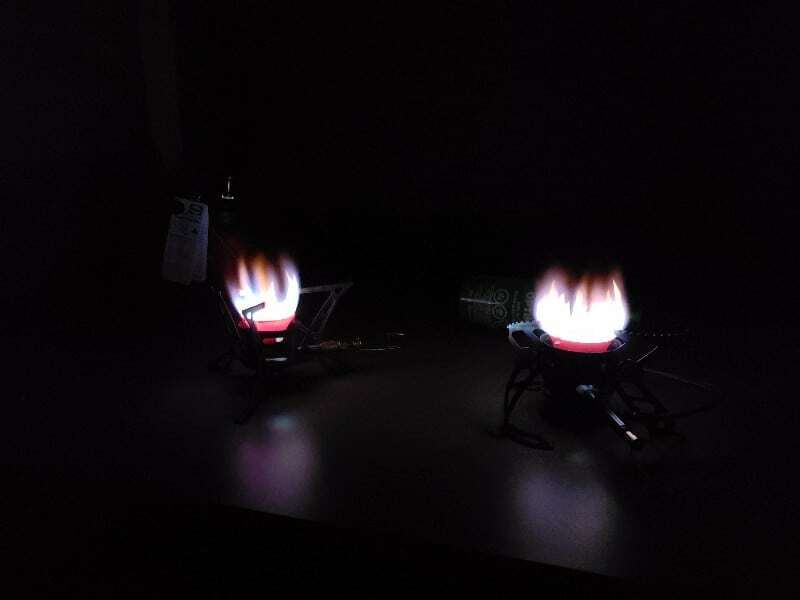 Liquid burning stoves like these rely on preheating the fuel, using a heat exchanger to turn the liquid into vapor and burn as a gas, and each of these stoves has a little bit different philosophy in accomplishing this. The Omnilite uses a smaller lighter heat exchanger and utilizes three separate jets that are optimized for whatever fuel you are running. The benefit of this system is it is lighter and more efficient, the negative is you have to fuss with keeping track of the additional jets and change them to the appropriate size. The Polaris, on the other hand, uses a larger heavier heat exchanger (pic6) but uses only one larger jet that never needs to be changed. Both systems worked fine but the flame was noticeably cleaner and quite a bit less fuel was used by the Omnilite to accomplish the same thing in very similar times. Another outcome of this difference coupled with the Omnilite being made out of mostly titanium and brass versus the Polaris being constructed out of stamped steel and stainless steel and brass is that the Omnilite weighs over 4 ounces less than the Polaris, 12 ounces versus 16.75 ounces respectively. One more thing to note is that the Polaris system created more suet when burning any of the fuels. The Polaris does have some nice design features worth mentioning. 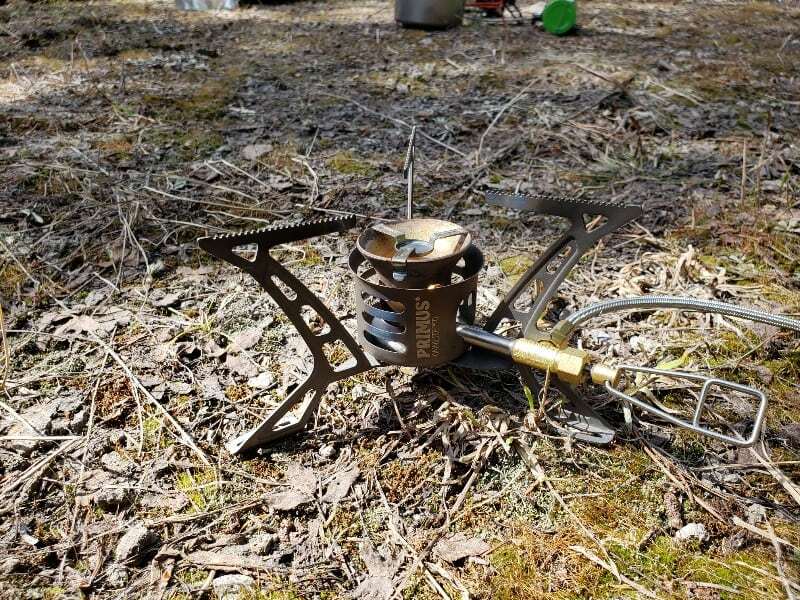 The pot supports fold up rather nicely and much tighter to the body of the stove, whereas the Omnilite pot supports are not as neatly put away when folded up. 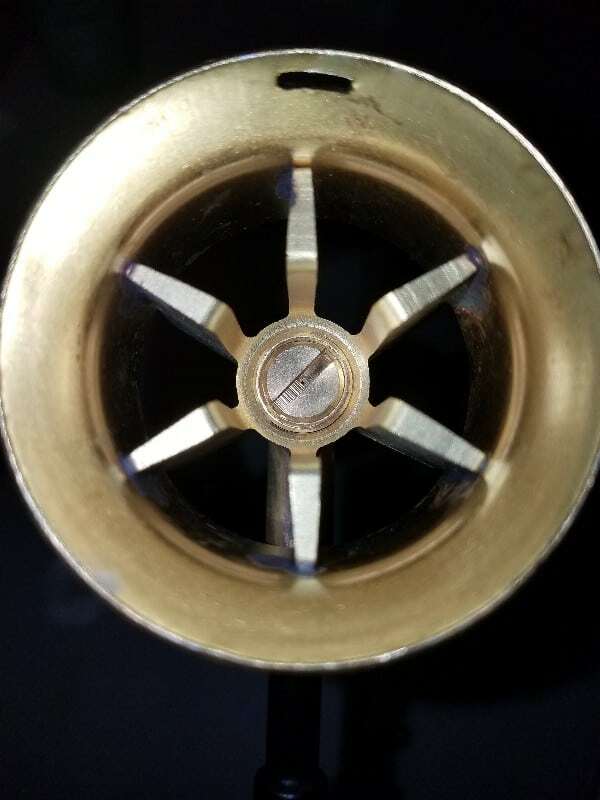 The Polaris also has a cleaning needle that is actuated by a magnet in the field servicing took, what this means is the jet can be cleaned most of the time without removing it like you have to on the Omnilite. The Polaris stove also comes with a windscreen that is vastly superior to the one that comes with the Omnilite. I did have two failures throughout my testing. The first was the Omnilite and I believe it was my fault. I was pumping too fast and the seal that pushes air into the fuel canister partially folded backward. I was able to fix it but had to tear apart the pump to reshape that seal. The second failure was the Polaris getting fouled out, probably because of dirty fuel. 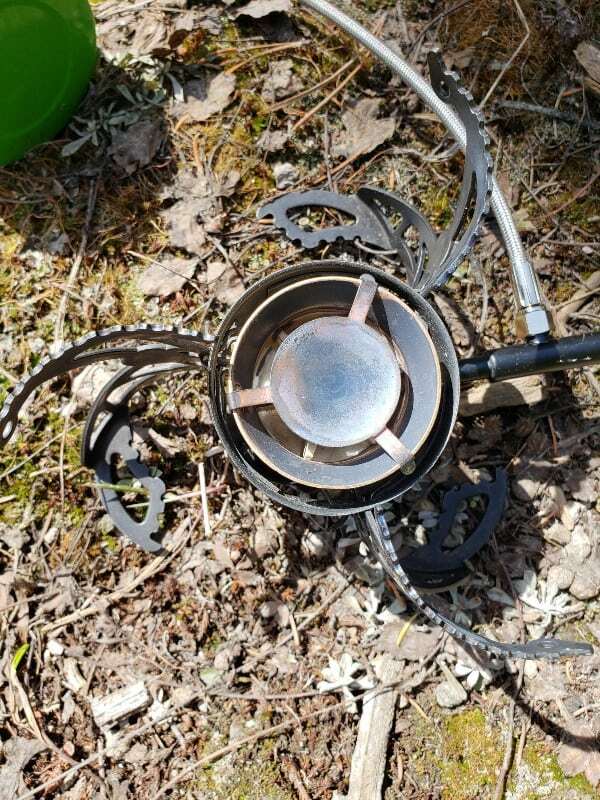 I had to completely tear down the stove and clean it to get it to work again. Neither of these failures was catastrophic, just a minor nuisance that could be quite frustrating at the end of a hard day chasing elk. 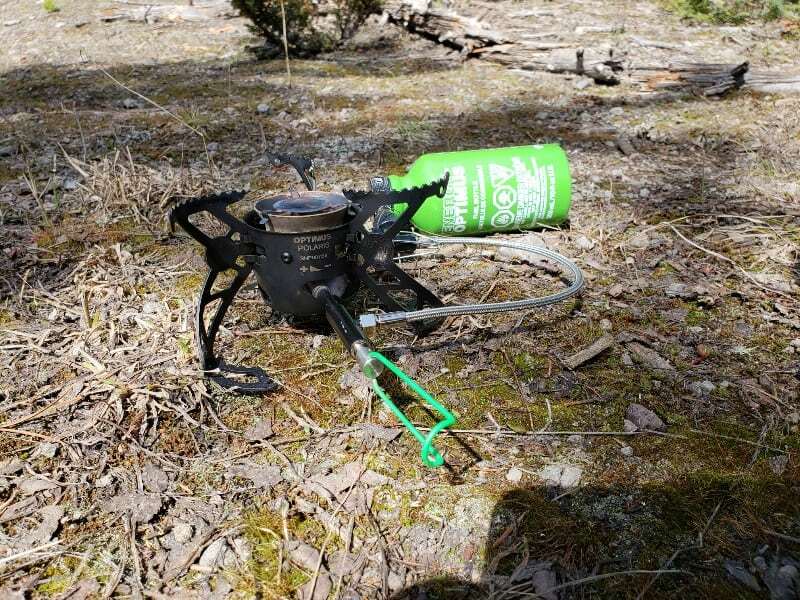 After using both in the field and pretty thoroughly testing them in a semi-controlled environment, I can’t say that I disliked either stove and would trust them both on remote hunts where help is not coming for a while. 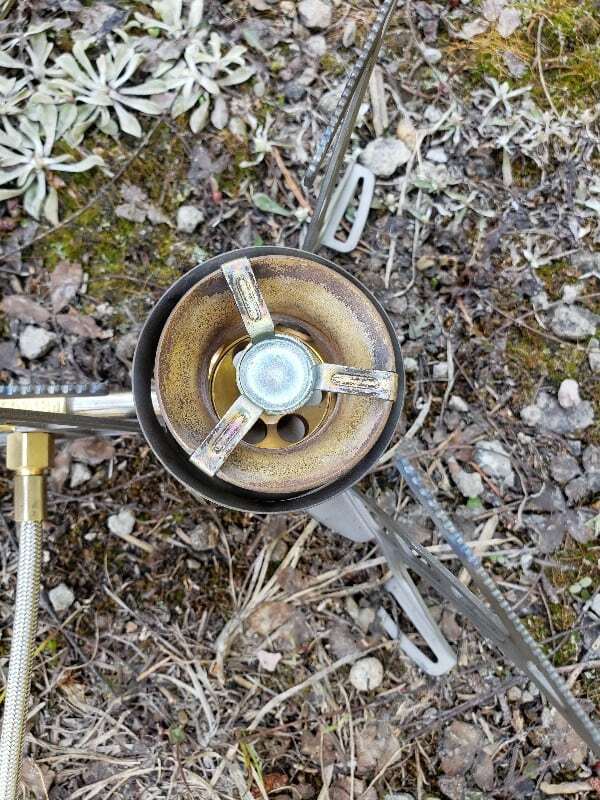 If I didn’t have them both side by side for the testing I wouldn’t have any real complaints with either stove but for me, the Primus Omnilite is the clear winner over the Optimus Polaris because of the weight savings, in both the stove and fuel, and it also just seemed to run a little better and cleaner. You can leave comments or ask William questions here.